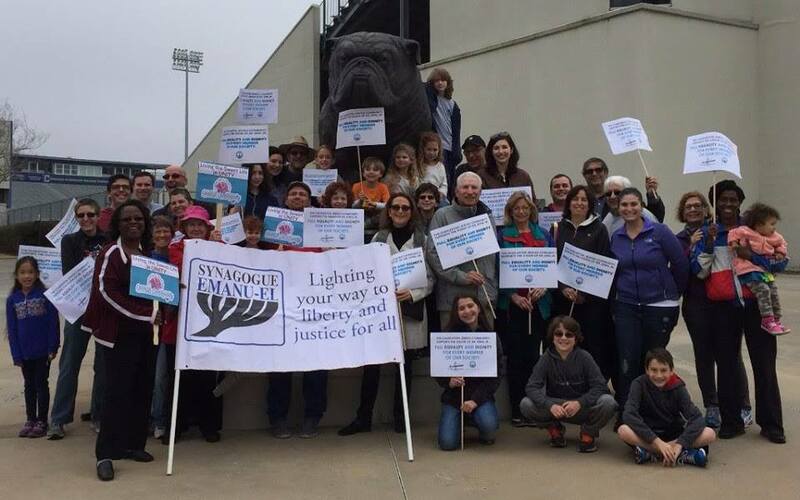 To create, promote and maintain a vibrant Jewish Community in Summerville and the North Area. 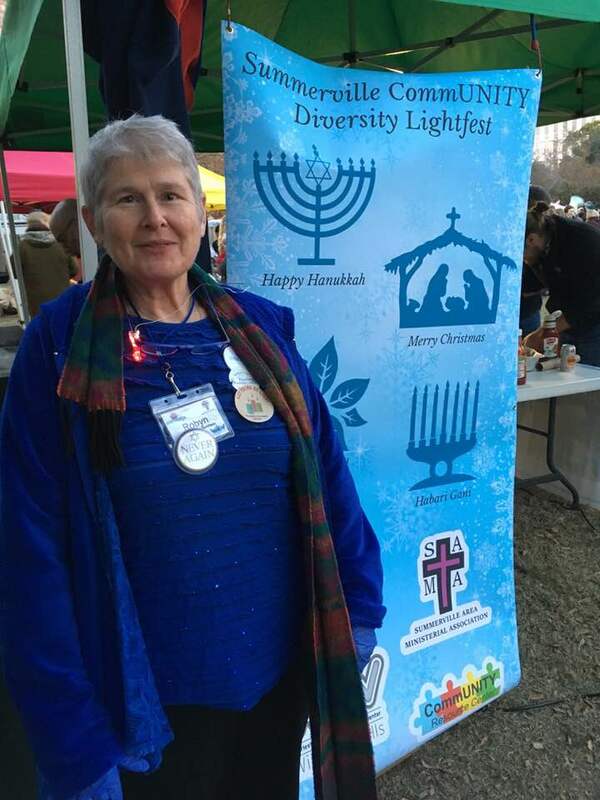 News 2 covered the Summerville Diversity Lightfest at Azalea Park which was held Sunday, December 3. 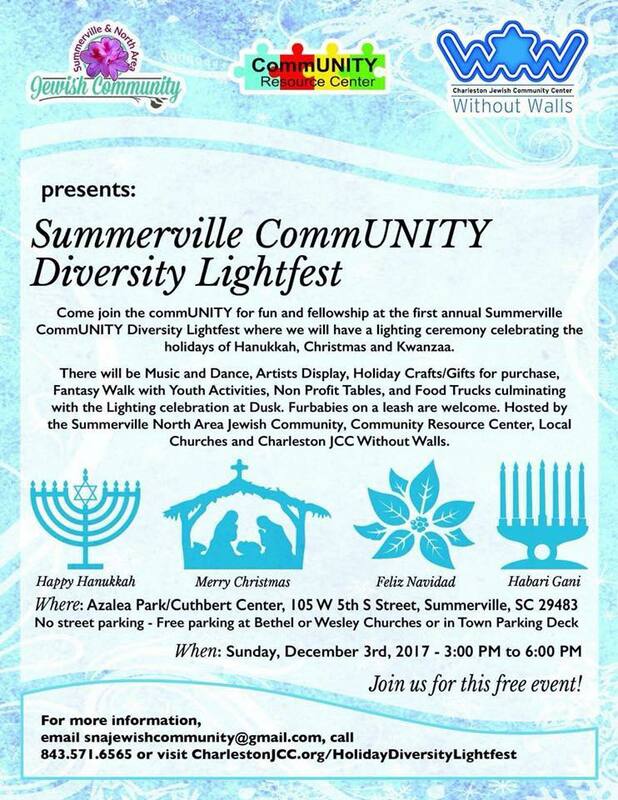 See the article written by Jenna of the Summerville Journal Scene about the Diversity Lightfest by clicking here. 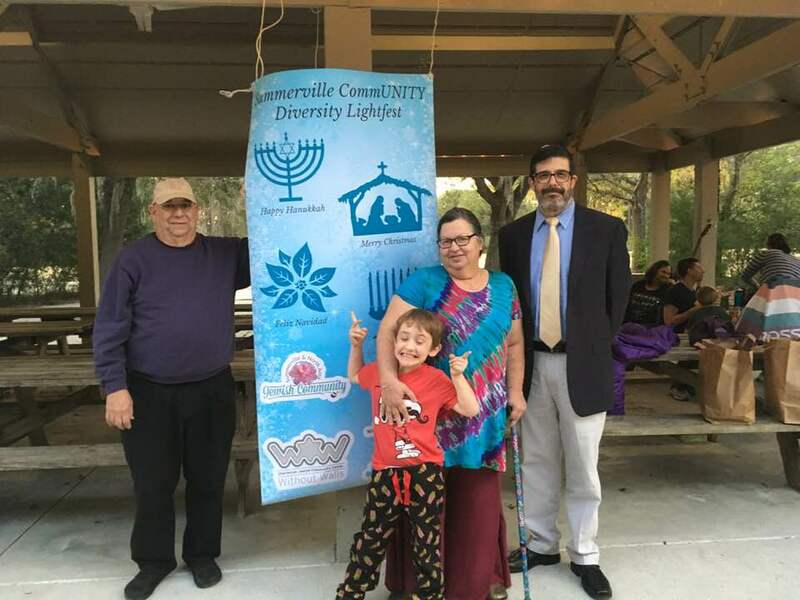 There is also an article on Channel 2 News site about your Summerville CommUNITY Diversity Lightfest which can be read here. 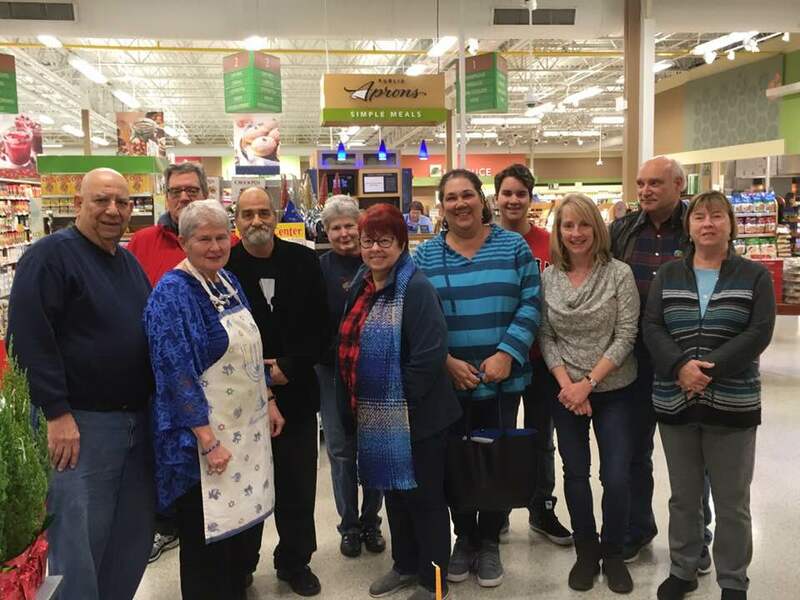 February 1, 2018 : Does our Democracy respect Diversity? 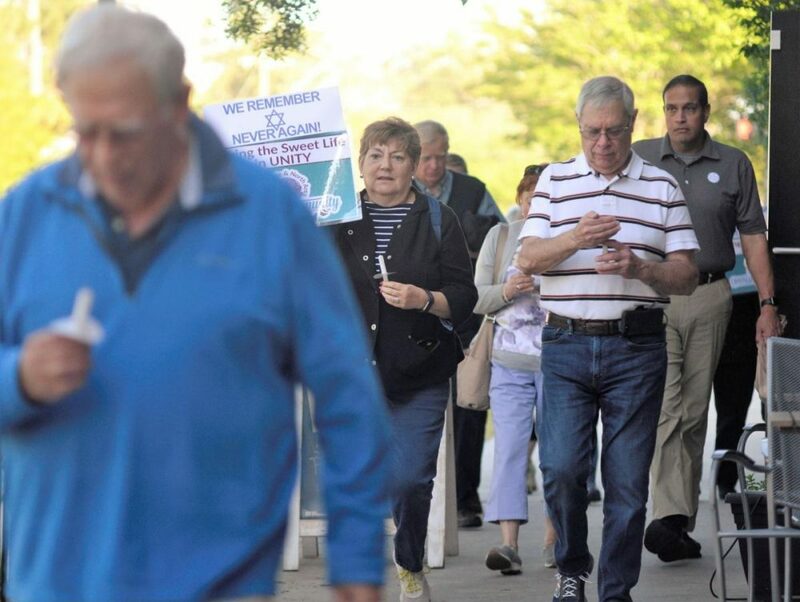 Heritage Series event at Saul Alexander Masonic Lodge. 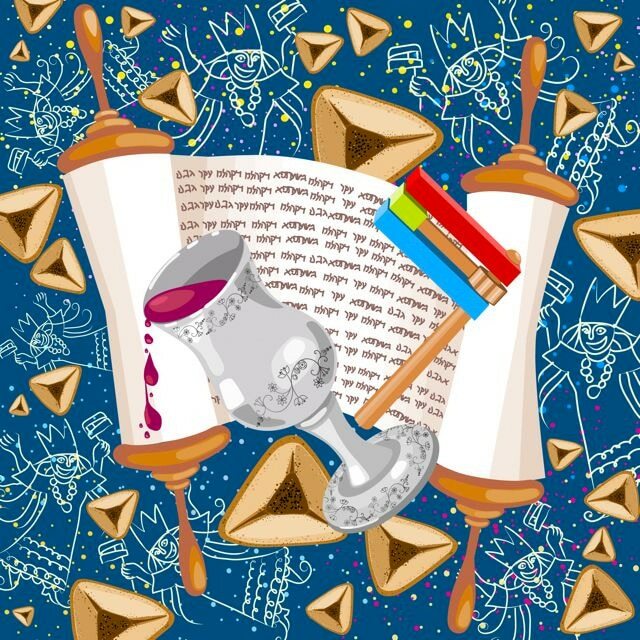 March 12, 2017 : Purim 2017! 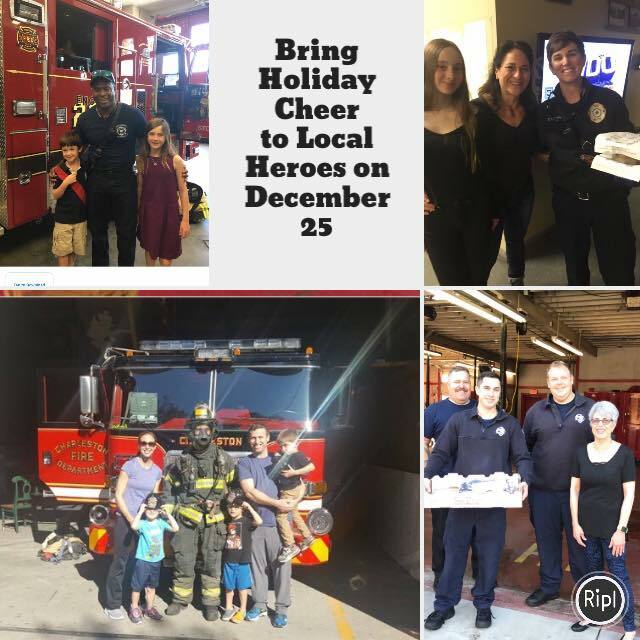 December 26, 2016 : A Celebration of Holiday Diversity! November 13, 2010 : November 2010: 1st Anniversary of our group!